After experiencing Burning Man, a place of radical self-reliance that implores its temporary residents to ‘bring what you need and leave the Earth untouched’, Flow founder Nicholas Reichenbach was astounded by the mountain of water bottles left behind. He knew there had to be a better way. 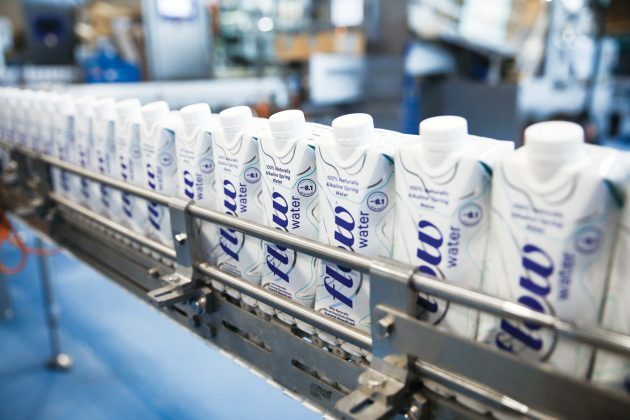 He turned to his family’s artesian spring in Bruce County Ontario, Canada, establishing a mindful water company that prioritizes sustainable kindness, offering naturally alkaline spring water in an eco-friendly pack in six organic flavours. As an investor, GEI has helped to expand Flow’s footprint in the world of hospitality. 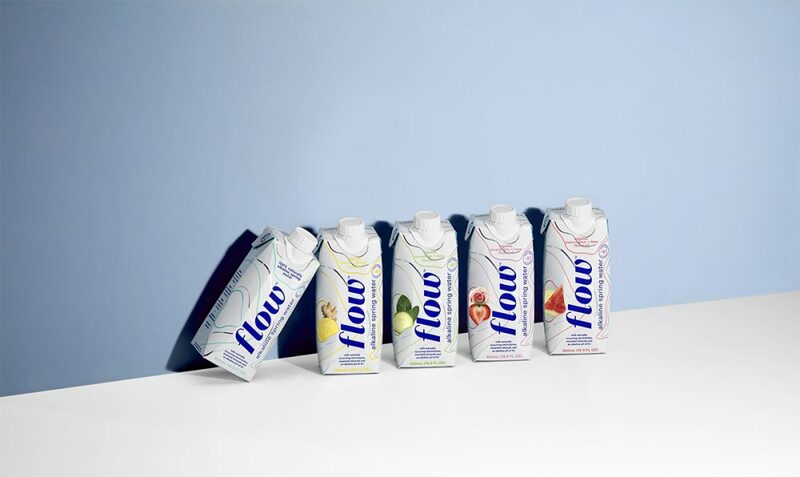 Flow continues its meteoric rise, more than doubling year-over-year growth and launching in the UK and Europe in 2019. Self-sustaining, self-replenishing by rain, Flow's source will always be protected and never drained. Water from deep within the spring is minimally treated for bacteria. No additives. No disruption. 100% highest and kindest quality possible. 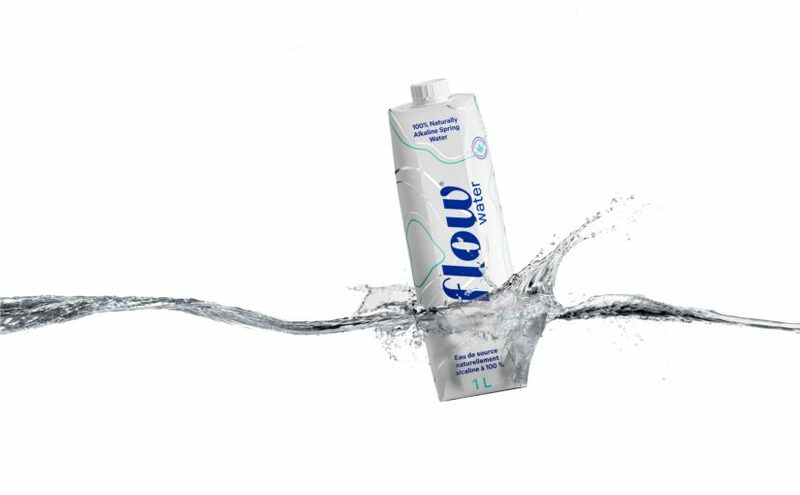 Flow Hydration only uses healthy minerals for hydration and taste. Simple. 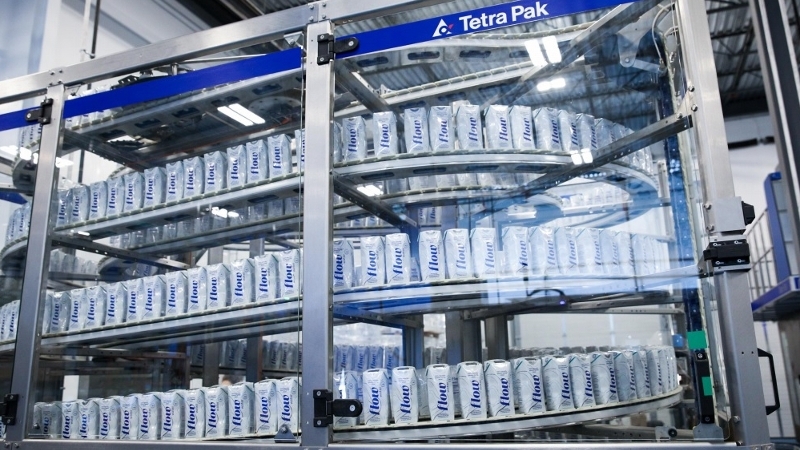 Packaged drinking water company Flow recently hosted tours of its new plant in Aurora, Ontario. 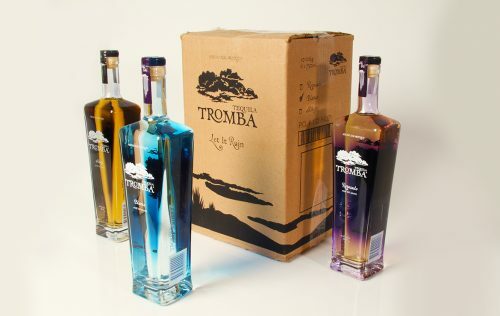 Read news here. 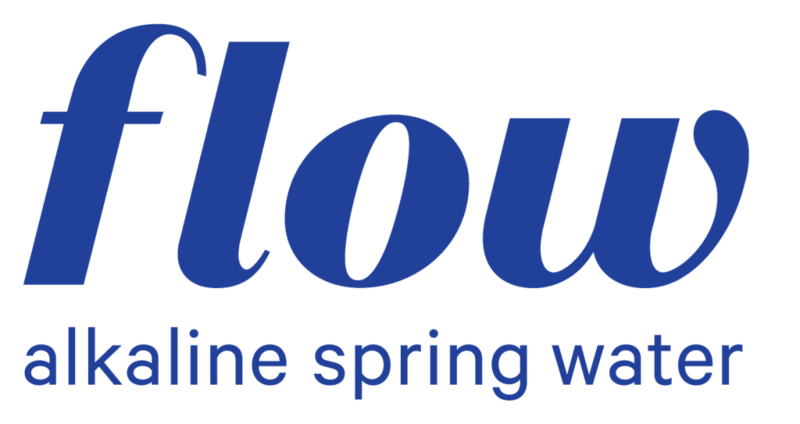 Flow Hydration's source is a family-owned artesian spring in Bruce County, Ontario, Canada.